When I was pregnant one of our wonderful patients recommended that I get the Wonder Weeks App. I’m so grateful because I have found it to be invaluable. The Wonder Weeks refers to periods of time when babies go through advances in their mental development called Leaps. Dutch infant behavioural researchers found that all healthy babies go through fussy periods at the same number of weeks of age from their due date. These fussy periods correspond to a leap in the baby’s mental development. There are 10 Leaps during the baby’s first 20 months. During these Leaps babies are cranky, cry more, and are more clingy. 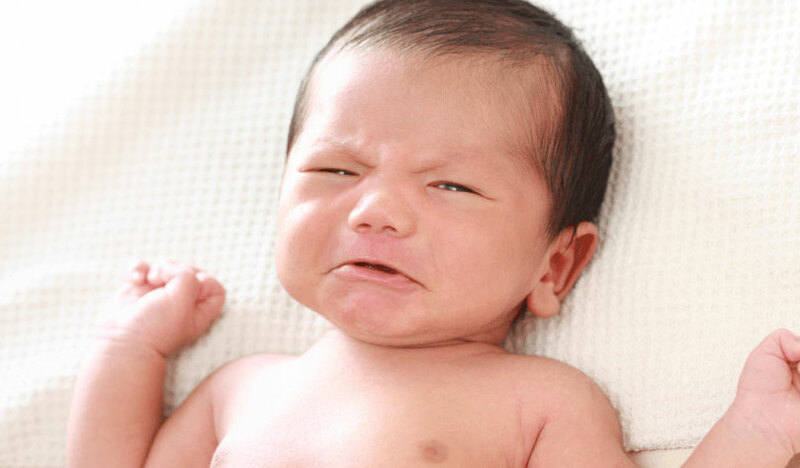 When a baby is more fussy than usual it can be so hard to know why; is this normal baby behaviour, or is there something wrong? This information helps you to identify those times when you would normally expect your baby to be more unsettled than usual. When my son w as going through a Leap, I found that my normally easy-going baby would become very whingey and unsettled, and wouldn’t sleep well during the day. During the first few Leaps I would spend days trying to figure out what was wrong with him, and eventually I would think to check the wonder Weeks App. Suddenly it would all make sense – he was unsettled because he was going through a Leap! Pretty soon I started to recognise the signs that he was in a leap straight away, and I knew exactly what to expect. I used the App as it has lots of information, and apparently the book goes into even more detail. There’s a chart to show you when the next Leap will occur, and it tells you the signs you can expect to see in your baby while they’re going through it. It also explains the new awareness and understanding your baby is making through this shift in their brain development. It tells you what they might learn after the leap has finished, and how you can help them by encouraging their new awareness and skills.